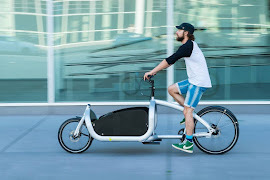 Electric and cargo bikes for Brisbane and SE Qld. Welcome to Earthcycles Brisbane and SEQ. Specialists in Awesome 2 wheeled family transport. 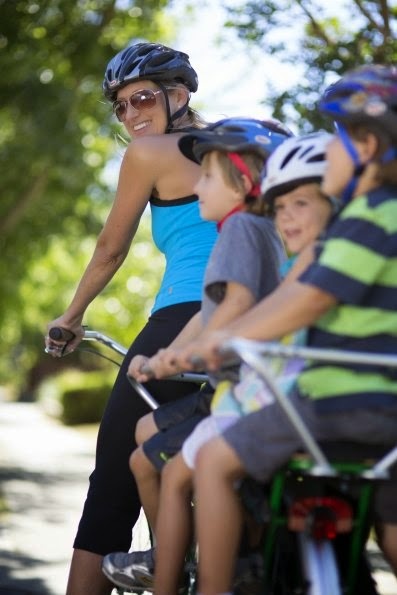 Whether you have one or three children, all of them can be carried in safety and comfort on one of our custom Yuba Mundos. With electric conversion as an option you can take your precious cargo anywhere! To school, shopping, the beach or just visiting friends. 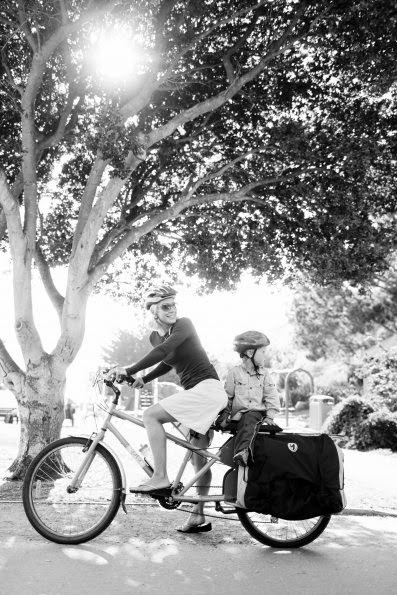 The Yuba Mundo is far safer and easier to use than a normal bike and trailer and is rated to carry up to 200kgs over the rear rack. We sell the entire Yuba range including the Yuba Mundo and the Boda Boda and all the amazing accessories that go with them. We sell the standard non electric Yuba bikes but specialise in custom electric builds where we build the bike from the frame up to suit the customer. We import and manufacture many high quality components from all over the world to build what we believe are some of the best cargo bikes in the world. My favourite e-cargo bike build incorporates the Advanced Harmony Nuvinci electric system which offers a seamless and silent transmission matched a quality mid drive motor and hydraulic disc brakes. We regularly build bikes that incorporate both head lights and tail lights wired into your battery system. We can also offer brake lights much the same as you would find on a motor bike and even indicators are an option. 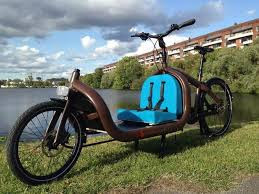 What ever you dream of in a cargo bike we will do our best to make it a reality. 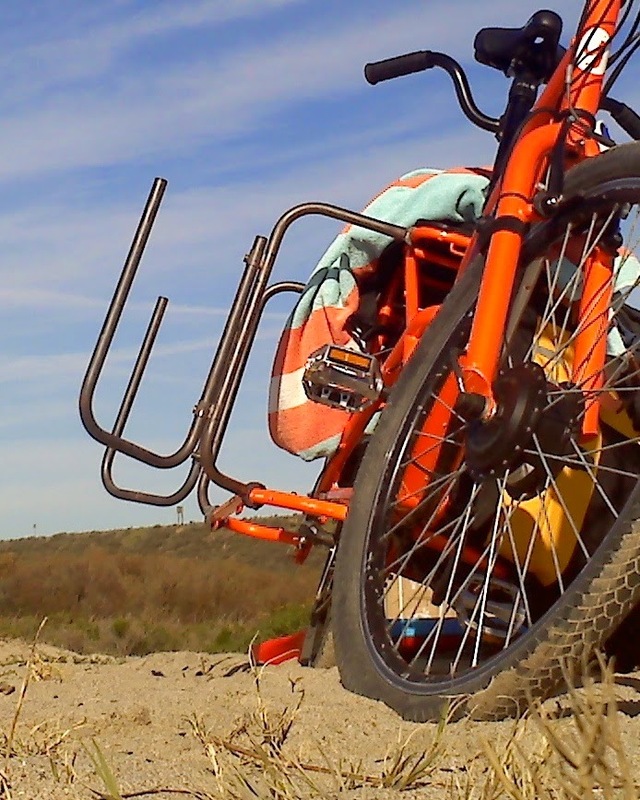 Cargo bikes make perfect sense for South-East Queensland. I'm talking school & kindy drop-offs, surfboards to the beach, climbing gear to Kangaroo Point. You can get a box bike or long-tail bike. The weather's perfect - ditch the car! Commute without traffic jams & save money on buses or petrol. Commute with the amount of sweat you want on any given day. Just change the dial to change how much exercise you get. Sciatica playing up this week? Kid getting heavier? No problem. 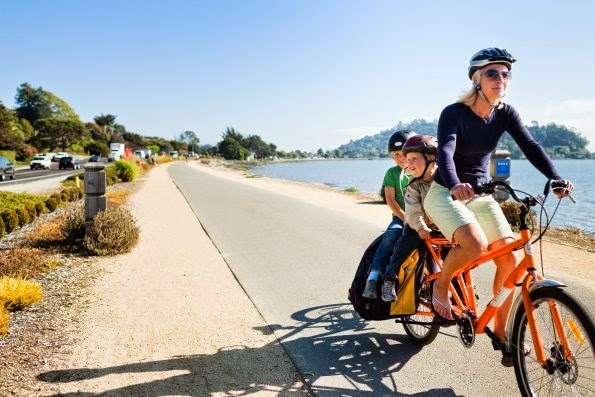 E-bike assistance goes well with cargo for obvious reasons - but you needn't buy a new bike. We can retro-fit your regular bike. There's a lot to know about electrical assistance so feel free to send me an email or call for a chat. If you want to try a demo bike, please call 0401 662 511. I am based in the South Bank area in Brisbane. I'd be happy to answer any questions. All of our bikes are covered by 12 months warranty and your first service is free. I stock most items (e.g. accessories) listed on the Cargo Cycles website plus many others.